Coffee lovers! There are new coffee coupons available today. 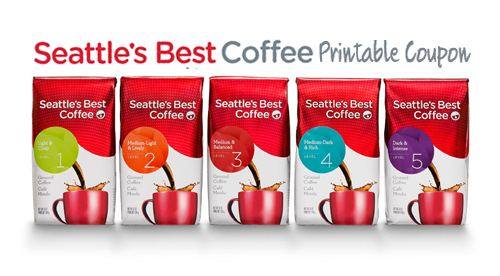 You can print new coupons for Seattle’s Best to get it for less than $5 per bag. You can also print new coupons for coffee creamer and more.